In March 2005, Michael Marmot began chairing the WHO Commission on Social Determinants of Health. 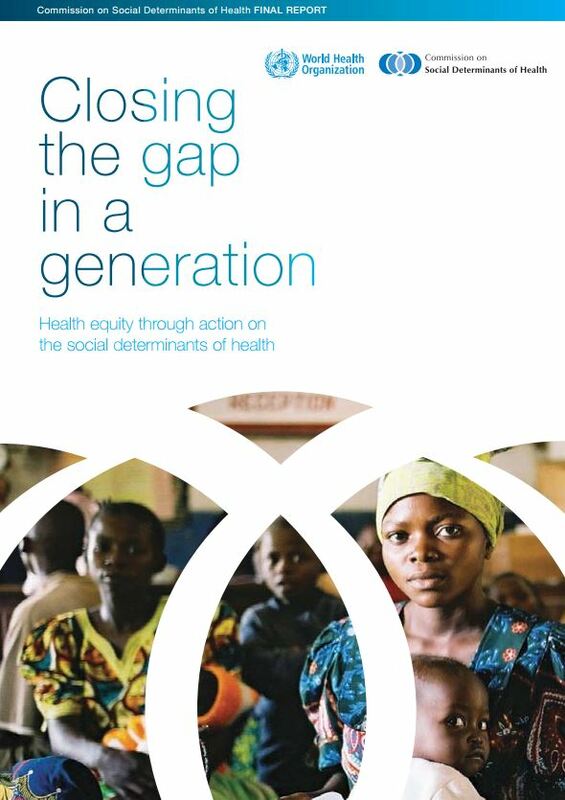 Its aim was to review and assess global evidence about the drivers of health inequalities and support countries and global health partners in addressing the social factors leading to ill health and health inequities. The highly influential report, ‘Closing the Gap in a Generation’ was published in August 2008. At the request of the British Government in 2008, Michael Marmot then chaired an independent strategic review of health inequalities in England. 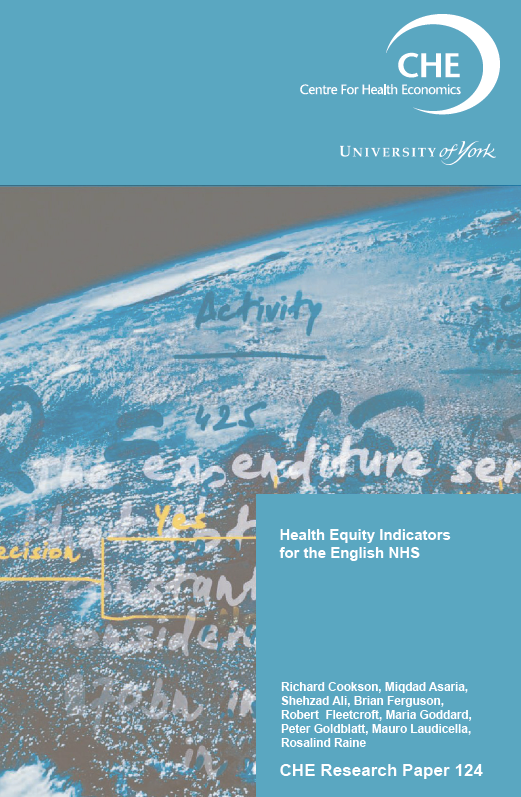 The aim was to propose the most effective evidence-based strategies for reducing health inequalities in England from 2010. 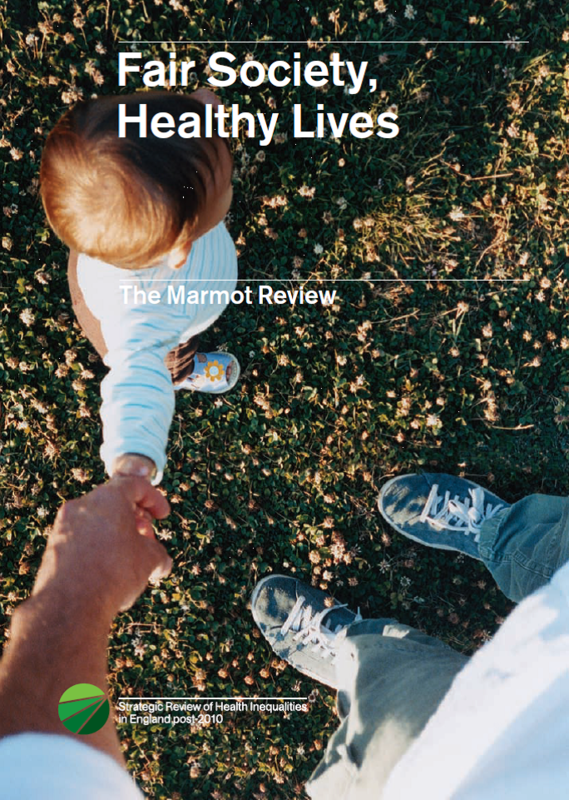 The review published its report 'Fair Society, Healthy Lives (The Marmot Review)' in February 2010. The findings of this review have had significant influence in England and beyond. To improve health equity we have been working with international organisations (UNDP, UNICEF, WHO, WMA, PAHO), national governments, communities, voluntary sector and private organisations, public services, cities, local and national governments and regions to implement practical actions. In England the recommendations from the Marmot Review received cross party support and framed the 2010 Public health White Paper and Public Health outcomes framework. More than three quarters of local government health and well-being boards have Marmot Principles at their centre. 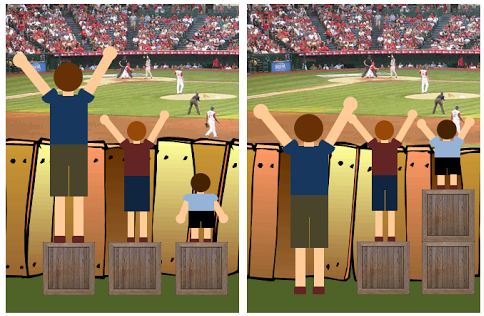 Health Equity means fair opportunity to live a long, healthy life. Inequities in health are not inevitable or necessary they are unjust and are the product of unfair social, economic and political arrangements.